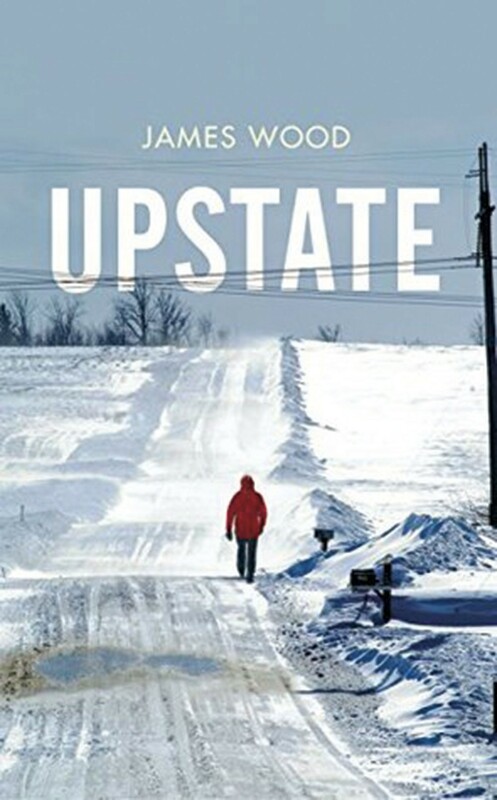 Upstate is essentially a novel of deep nostalgia and implicit longing for a different, past, life. In that sense, it held a deep connection for me. The novel is written by James Wood, a New Yorker book critic. The story is about Alan, an aging Britisher who visits his grown up daughters in Saratoga Springs in Upstate New York. It is an exploration of their relationship and a rather feeble attempt by a father to try and understand why his two children are so different - from him and from each other. While Alan seems to genuinely want to understand and perhaps help his daughters, he isn’t really prepared or even has the tools necessary to grasp their first-world predicaments. His own angst, driven partly by a failed marriage, partly by failed parenting and partly by a failed perception of his own business success, Alan is a classical old man exhibiting classical old man “issues”. If you are in your middle age then it is not hard to relate to Alan. You can see at least some of your possible futures converge into that existential angst.